Daytona (US), 25th January 2014. 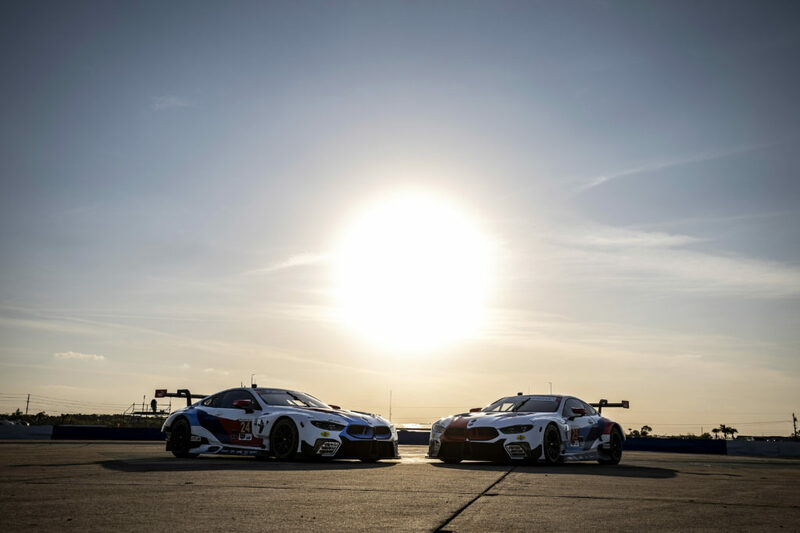 The 24-hour race of Daytona (US) is on: The number 56 BMW Z4 GTLM, driven by Dirk Müller (DE), John Edwards (US), Dirk Werner (DE) and Graham Rahal (US) is running sixth in the GTLM category after six hours. 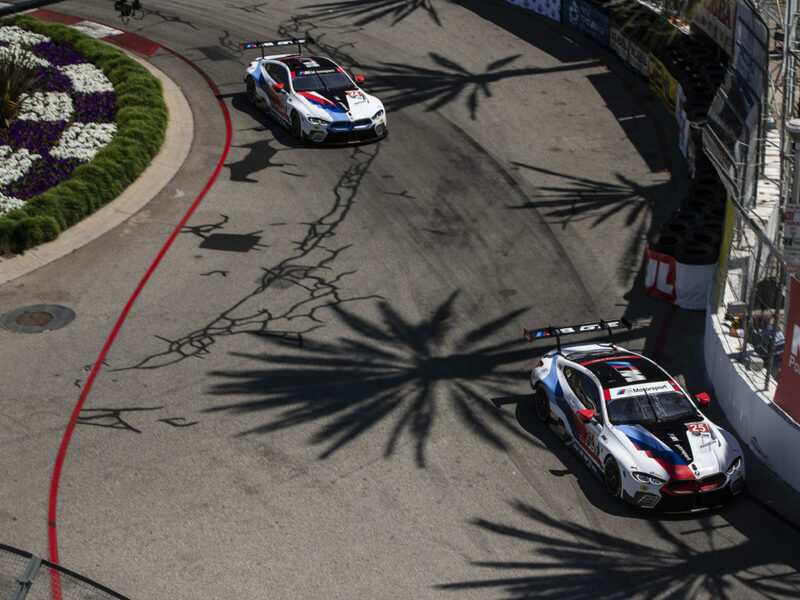 Bill Auberlen (US), Andy Priaulx (GB), Joey Hand (US) and Maxime Martin (BE) hold seventh place in the opener of the maiden United SportsCar Championship (USCC) season. At 2:47 hours into the race the endurance classic had to be red-flagged for more than an hour following a serious accident between Ferrari’s Matteo Malucelli (IT) and Corvette driver Memo Gidley (US). At the wheel of his Daytona prototype, Gidley hit Malucelli’s car, which was running slowly on the outside line, at high speed. Both drivers were transported to the nearby Halifax Health Medical Center. In the GTD category, BMW works driver Augusto Farfus (BR) is ranked 21st along with his fellow Turner Motorsport drivers Paul Dalla Lana (CA), Dane Cameron (US) and Markus Palttala (FI) in the BMW Z4 GTD. A collision early in the race had cost the yellow number 94 car several places. Meanwhile, the drivers are racing in the dark at the “Daytona International Speedway”. 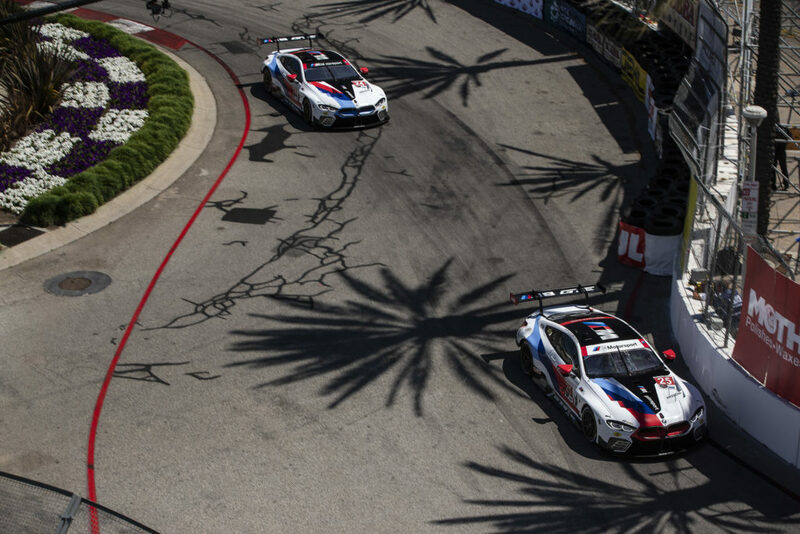 Martin is currently on duty at the wheel of the number 55 BMW Z4 GTLM, while Werner is driving the number 56 car.